A couple of Christmas Quickies! Welcome to #teamhaem! The rules are simple… we post a case on this site and then people comment on Twitter by replying to @teamhaem and using #teamhaem so everyone else can follow the conversation. Join in! …which probably means that a lot of Teamhaemers are particularly busy just now – Christmas parties, last minute shopping and so on. But we don’t want to leave you uneducated over the Christmas season! So, for the motivated, and for those from countries that don’t celebrate Christmas, we have constructed a couple of short cases. Both are more of diagnostic interest so join in from the outset – they will move quickly! 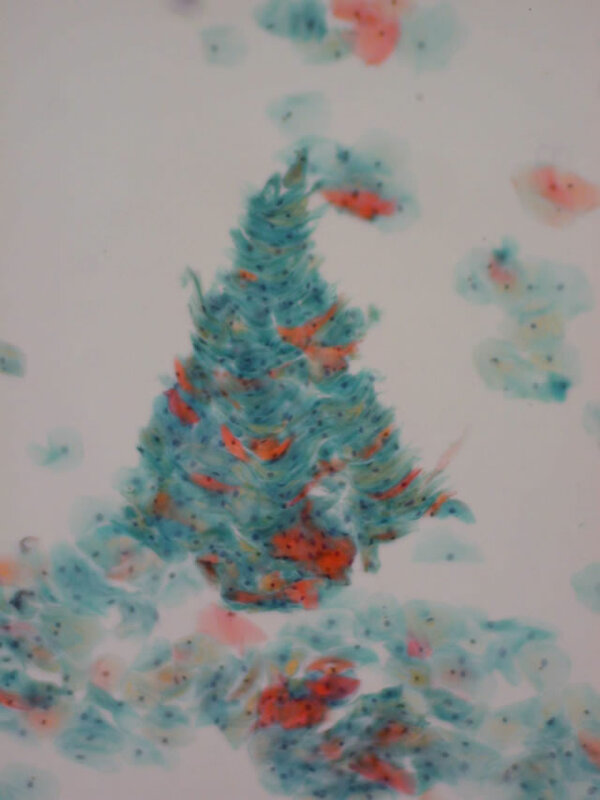 The first case starts with a blood film. There are no clinical details. 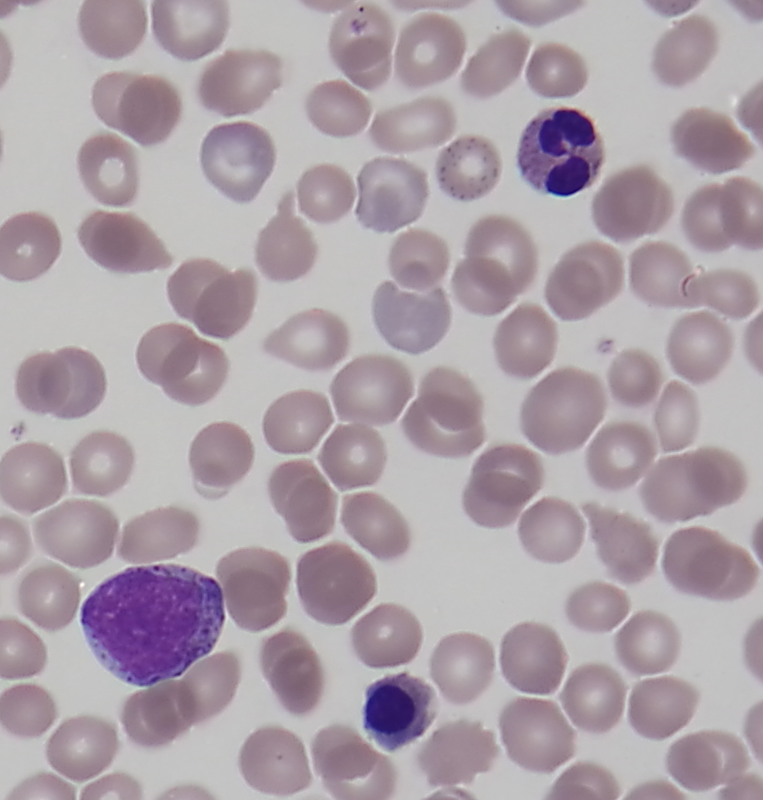 This entry was posted in Laboratory morphology, Paediatric haematology, Related to other specialities and tagged Blood film. Bookmark the permalink.